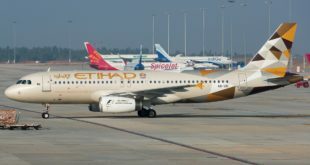 Abu Dhabi-based Etihad Airways and Deutsche Lufthansa have expanded upon their leasing and code-share agreement signed last December. At a joint press conference in Abu Dhabi James Hogan, President & CEO Etihad Aviation Group, and Carsten Spohr, Chairman & CEO Lufthansa Group signed agreements and memorandums of understanding (MoU) on catering and aircraft maintenance, repair, and overhaul (MRO). 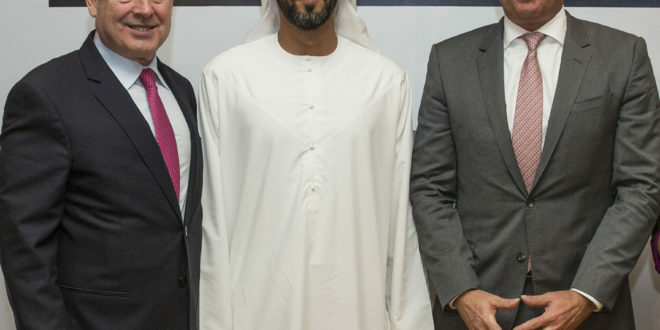 The $100 million, four-year catering contract is for LSG Sky Chefs provide catering services to Etihad Airways in 16 cities in Europe, Asia and the America, making the caterer the largest provider of catering services gulf major, outside its Abu Dhabi hub. 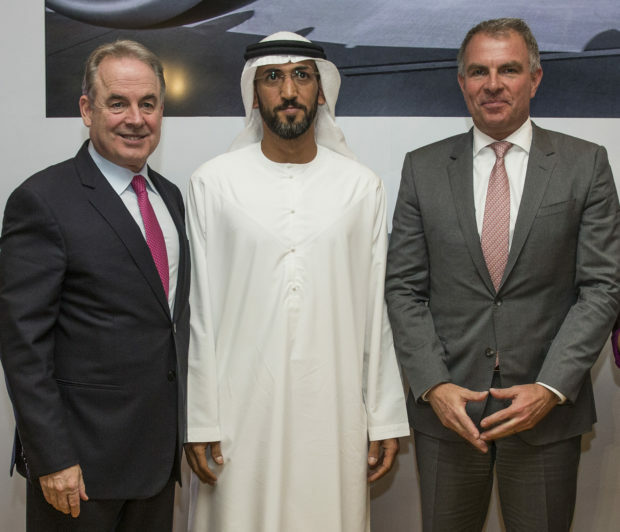 Lufthansa Technik and Etihad Aviation Group signed an MoU to explore cooperation in maintenance, repair and overhaul services across Etihad Airways and its airline equity partners. Etihad Airways will relocate its operations at both Frankfurt and Munich airports in to the Lufthansa terminals i.e. from terminal 2 to terminal 1 in Frankfurt, and terminal 1 to terminal 2 in Munich. The two chief executives also said the two airline groups were exploring expanding their commercial cooperation, including freight operations, procurement and passenger services. 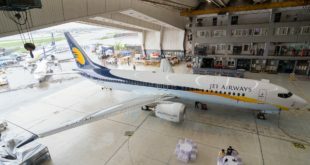 Hogan pointed out, as an example, the possibility of Lufthansa using Etihad’s services to India to expand the former’s footprint and vice-versa Etihad using Lufthansa’s services to expand its European footprint. The code-share agreement between the two airline groups became partly operational from yesterday. 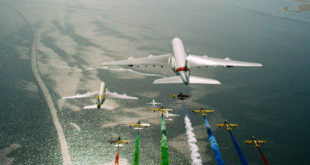 Lufthansa will place its ‘LH’ flight code on Etihad’s twice daily flights between Abu Dhabi and Frankfurt and Munich. Etihad is awaiting government permission to put its ‘EY’ code on Lufthansa’s flights between Frankfurt and Rio de Janeiro, Brazil and Bogota, Colombia. 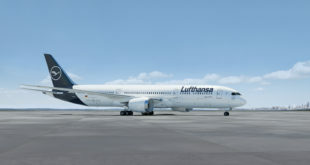 Spohr pointed out that Lufthansa Group remained firmly opposed to airlines receiving state subsidies, but that this area of disagreement should not be seen as a stumbling block to cooperation between the two airline groups.